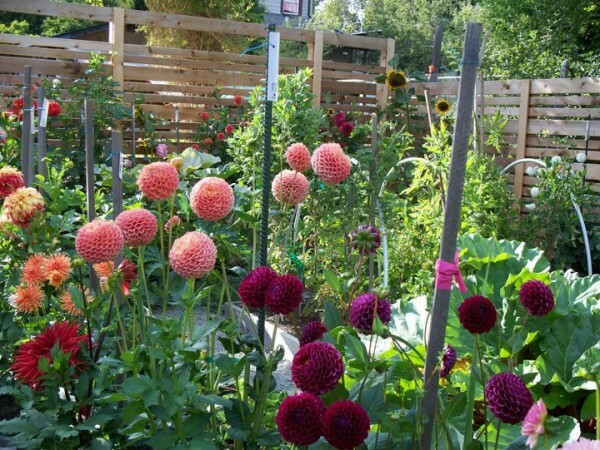 Below are photos from member gardens taken in summers past. Want these gardens? 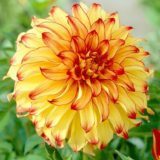 Come out to our Plant & Tuber Sale. 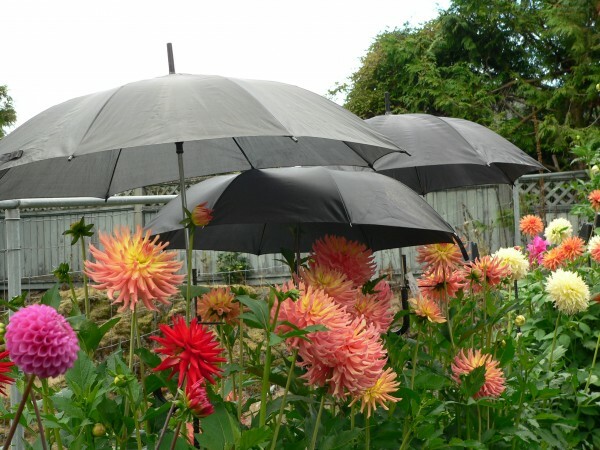 In this photo, dahlias are being protected from expected rain showers. 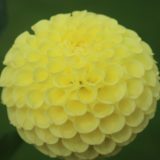 This is done in preparation for our Annual Dahlia Flower Show held each August.